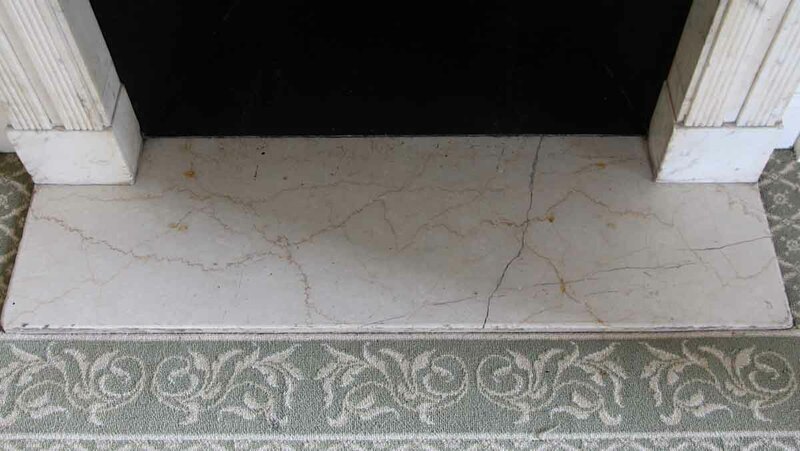 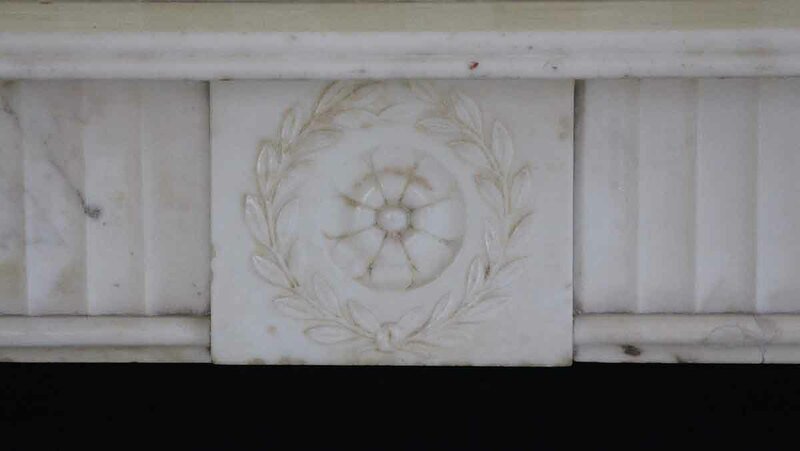 19th Century English Regency Calcutta gold marble mantel with floral motifs. 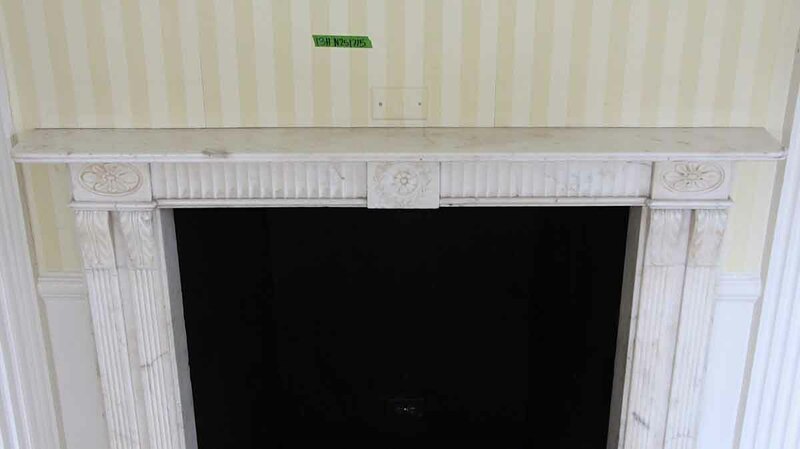 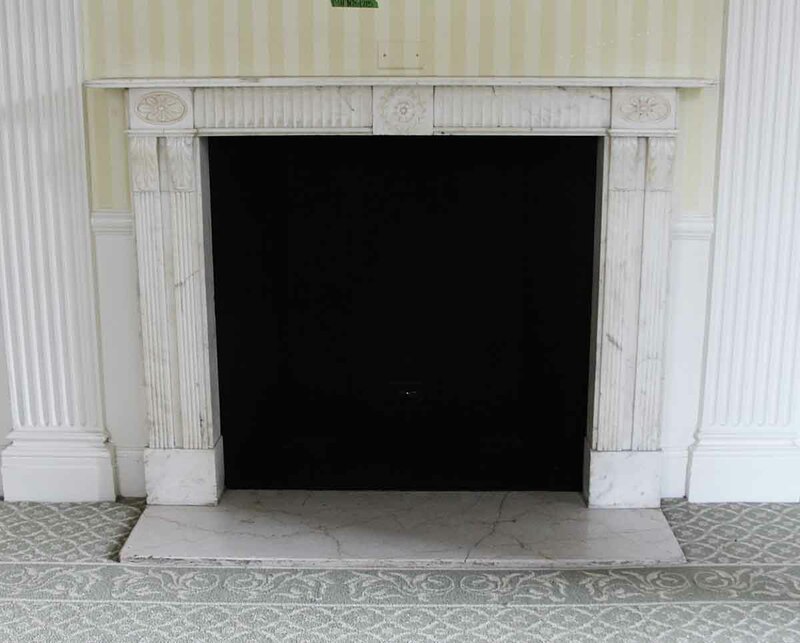 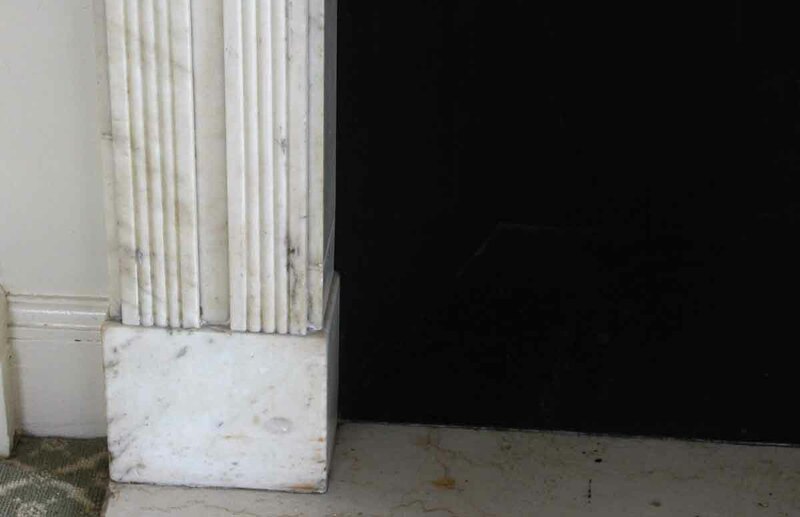 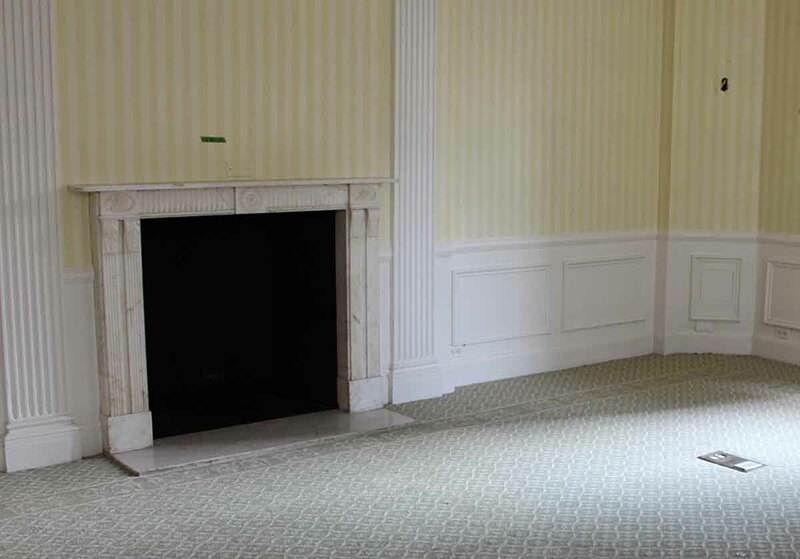 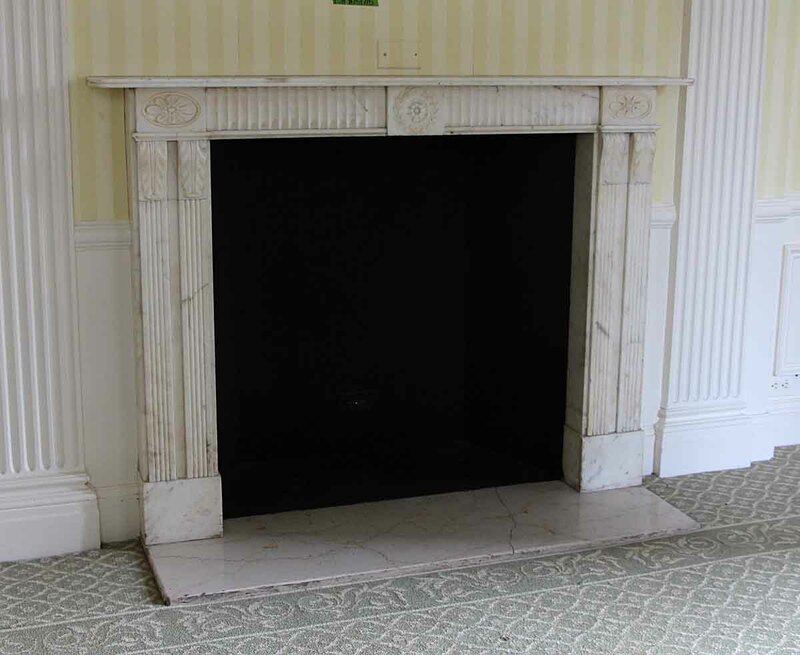 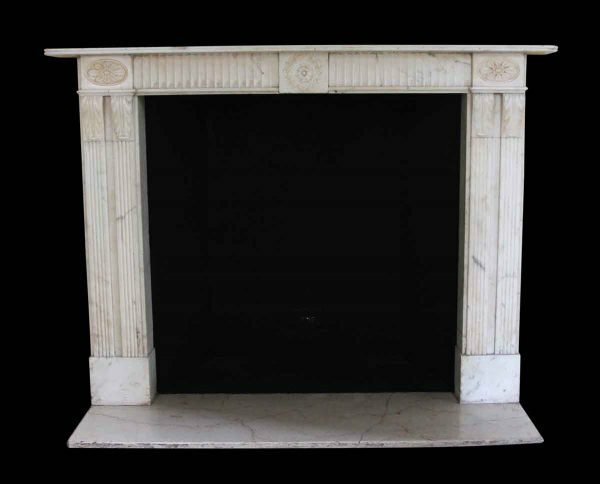 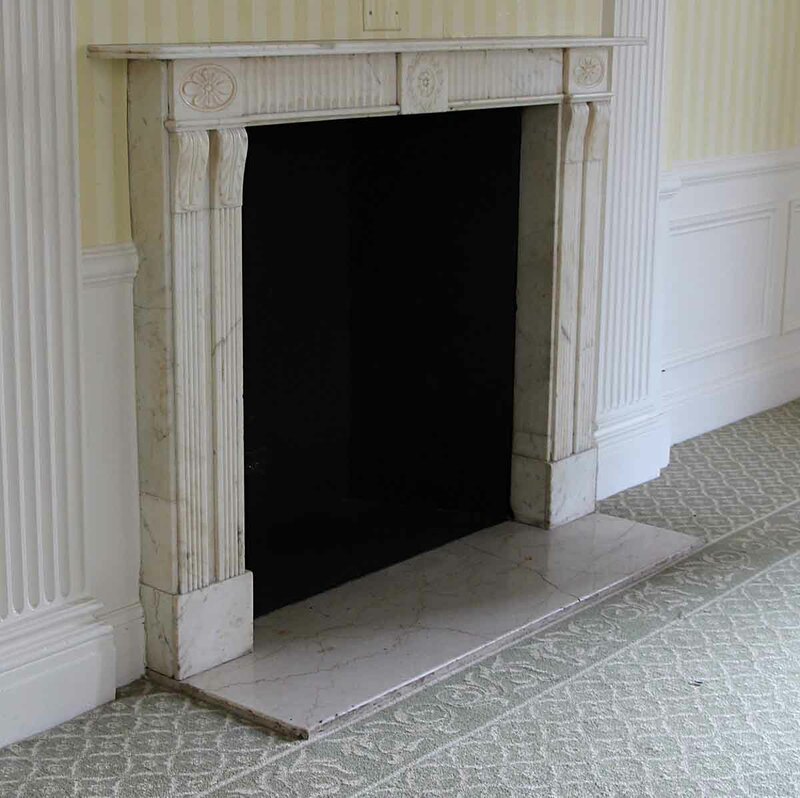 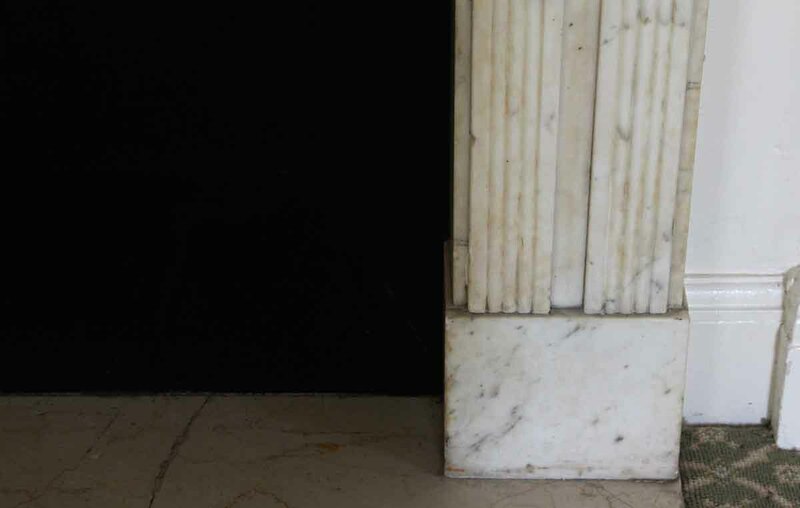 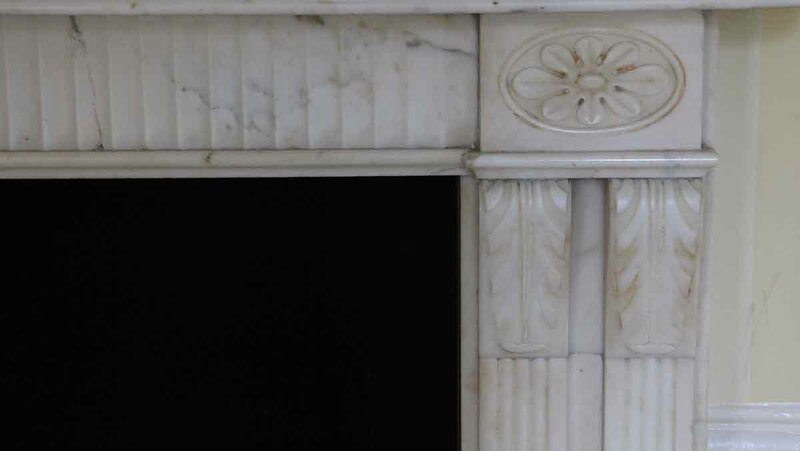 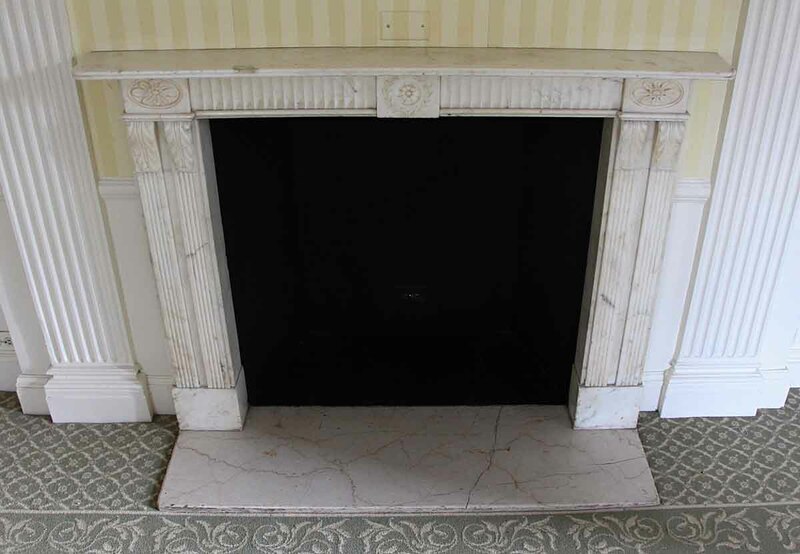 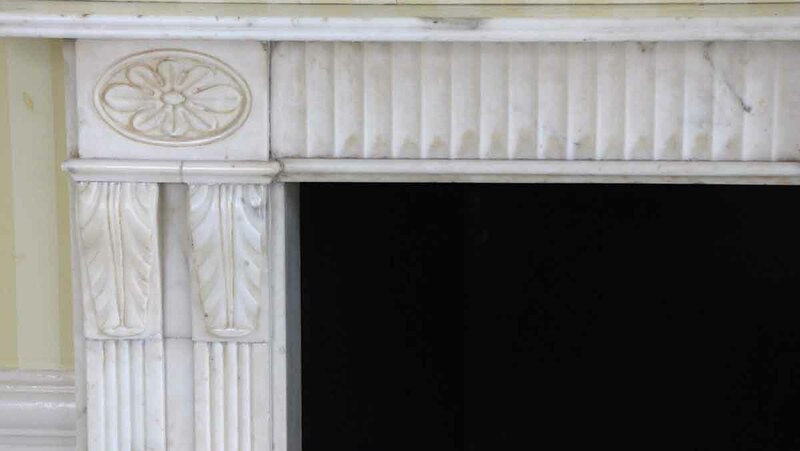 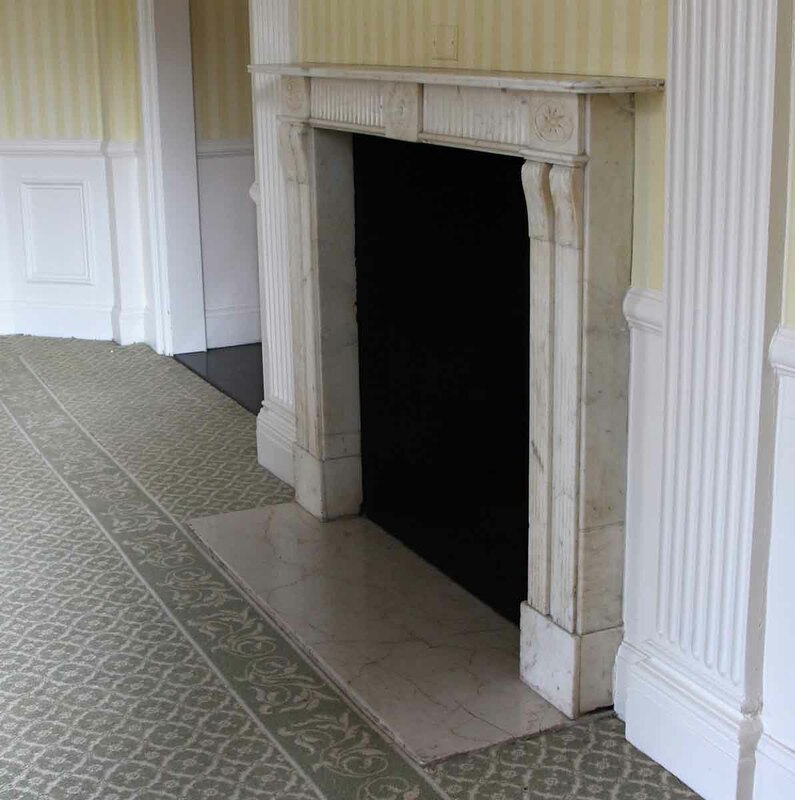 This mantel was one of a group of antique mantels imported from Europe and installed in the Waldorf Astoria hotel in the 1930s when the hotel was first built on Park Avenue. 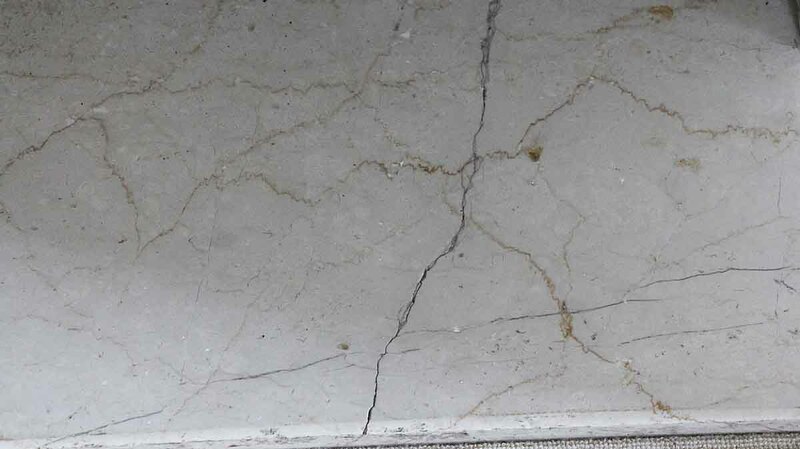 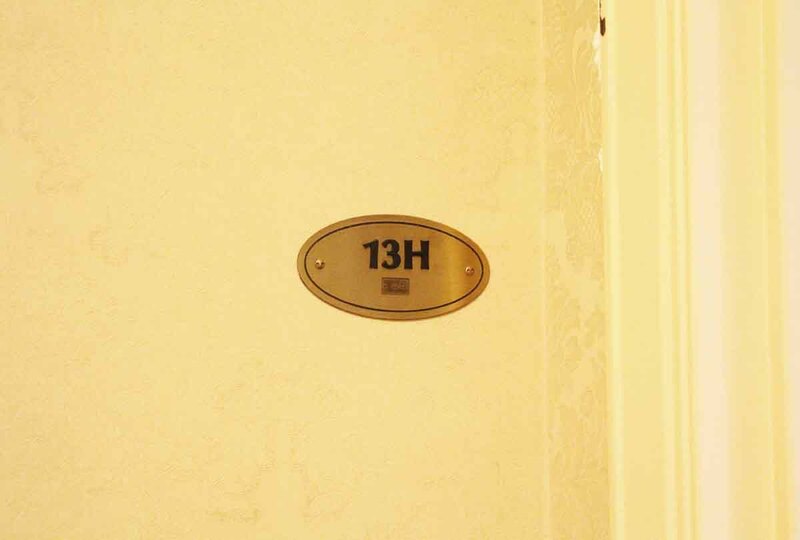 It is original to suite H on the 13th floor of the hotel.